Here at World Privilege Plus, we are huge fans of loyalty and rewards – we’re also passionate about helping good causes and those less fortunate than us. It’s what truly adds the ‘Plus’. 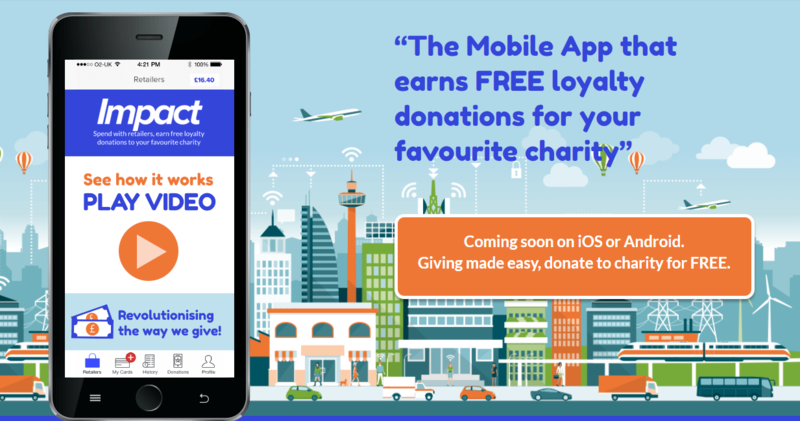 Our friends at Impact (www.impactapp.org.uk) are as busy working on more ways to raise more free donations simply. 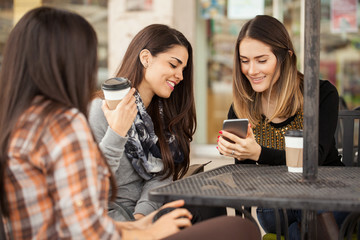 The app is being used by many users keen to make a difference. And the best news? – these loyalty rewards are earned as well as any other retailer offers! As an Impact user, when you shop in-store, you’ll earn free loyalty donations that will be paid to your favourite charity. 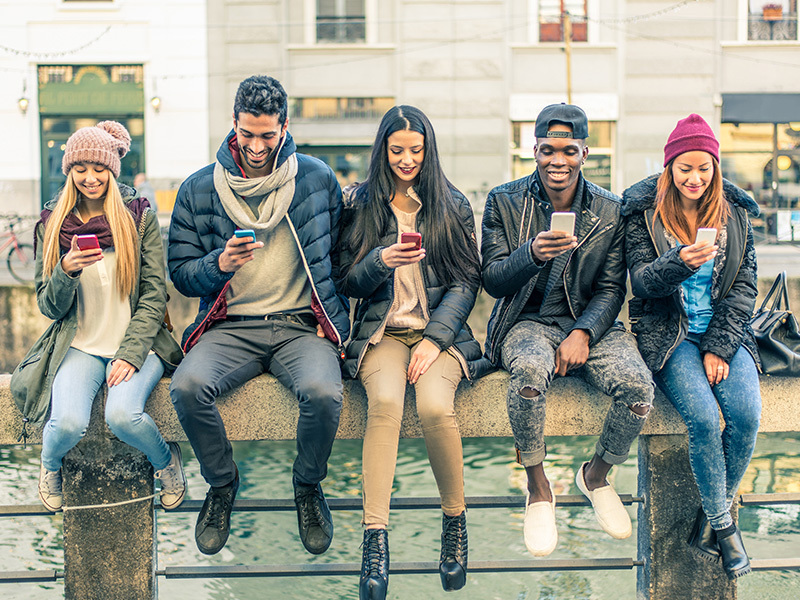 There are over 10,000 UK charities connected to the app, so you’ll be able to pick a cause that’s close to your heart. Impact– Spend with retailers, earn free loyalty donations to your favourite charity. The e-Rewards Opinion Panel is the world’s leading online market research panel. As part of this exclusive panel, Members have the opportunity to share their experiences with global brands about the products and services they offer. 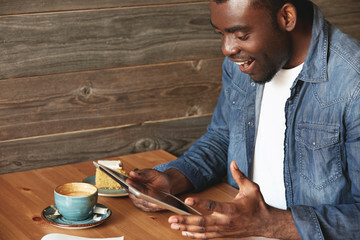 In return for their time and opinions, Members collect Opinion Points™ for each study they complete, which can then be redeemed for a variety of Rewards. 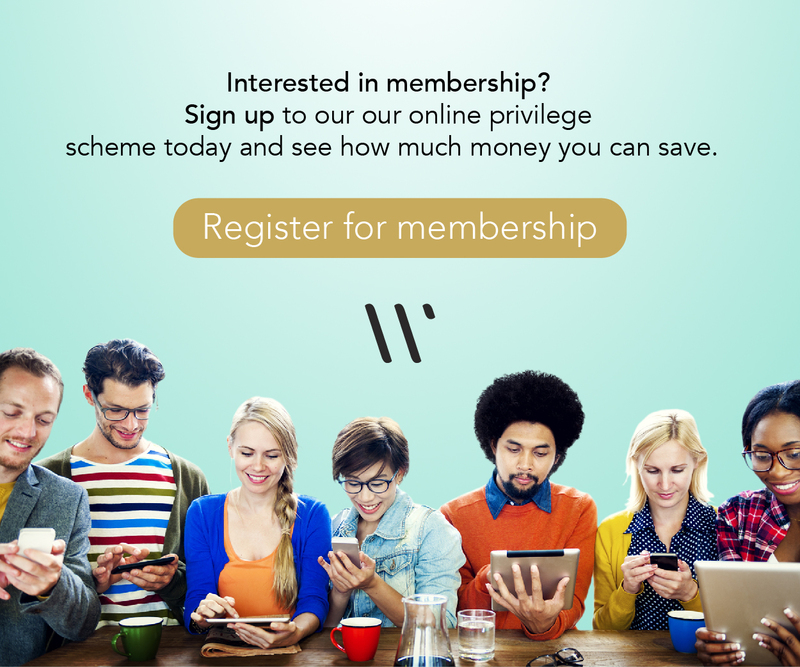 Joining e-Rewards is free and by invitation only. Our Partners send invitations to their customers inviting them to join the program. 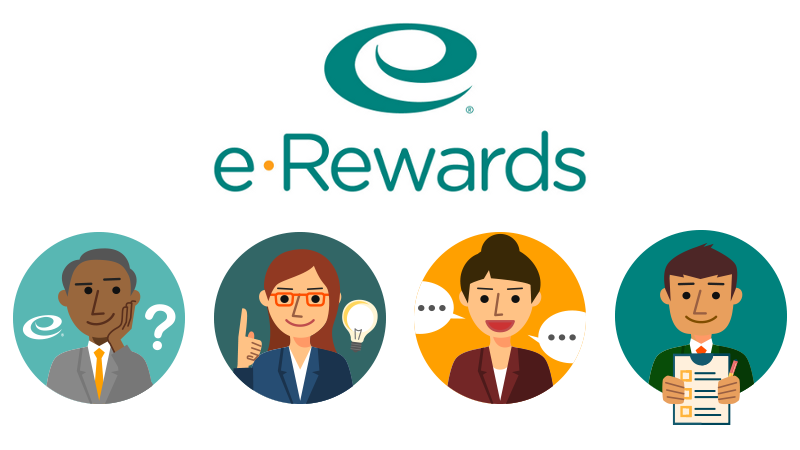 If you provide your email address to one of our Partner companies, you could receive an invitation to join e-Rewards. The panel is open to anyone over the age of 18 who has an email address and is a legal resident of the United Kingdom.